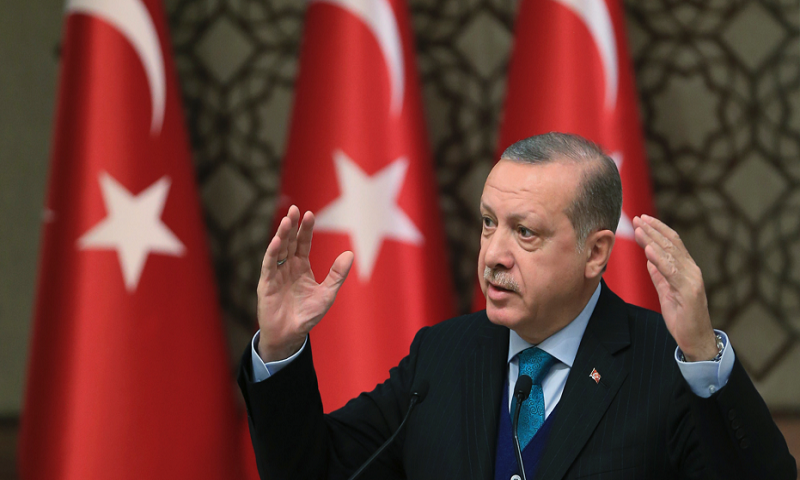 Leaders and top officials of the world's Islamic nations are coming together in Turkey to try and forge a united stance against President Donald Trump's recognition of Jerusalem as the capital of Israel. The summit of the 57-member Organization of Islamic Cooperation is expected to be the strongest unified response yet to Washington's move by the Muslim world. Turkey's foreign minister, Mevlut Cavusoglu, addressed a pre-summit meeting of OIC foreign ministers in Istanbul on Wednesday. He says the US decision aims to "legitimize Israel's attempt to occupy Jerusalem." Cavusoglu says the OIC nations "are here to say 'stop' to tyranny." Jerusalem's status is at the core of the decades-long Israeli-Palestinian conflict and Trump's Dec. 6 announcement was widely perceived as siding with Israel. It also raised fears of more bloodshed, reports AP.